Natural, burl, and rubberized cork end plugs. 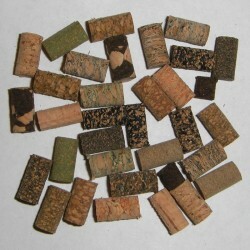 Cork Plugs There is 1 product. $0.50 This Item is in stock.